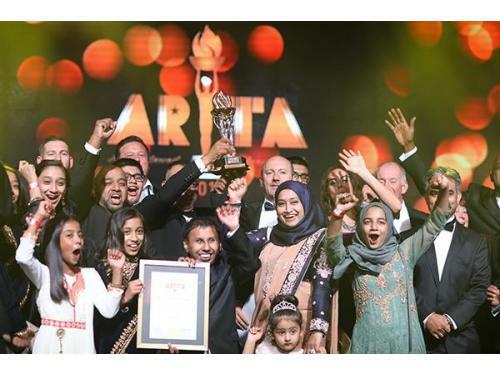 Rewarding excellence, craft, and great taste, the asian restaurant & takeaway awards (arta) are a nationwide celebration of british asian cuisine and the individuals involved in its creation. we are asking members of the public to vote for their favourite restaurants from across the uk. we will then challenge the regional winners to a series of live ‘cook offs’, before crowning one overall ‘champion of champions’. arta gives everyday diners a chance to elevate their most beloved restaurants. our awards will draw attention to the most perfect meals, the most talented chefs, and the most highly skilled service staff. organised in partnership with chefonline and our lead partner, arta seeks to reward the men and women who run the country’s best-loved restaurants. Rubbish Clearance South Kensington Ltd.
Bulldog digital media are a leading, award winning seo agency based in london. Specialising in ppc & seo.